Thank you for contacting Oasis Plastic Surgery, we look forward to meeting you. 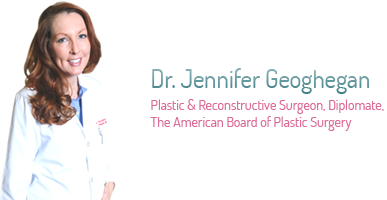 For a personal consultation with Dr Jennifer Geoghegan, please contact our office. *Arrangements can be made to schedule appointments outside our normal hours of operations, give us a call to schedule your visit. For detailed directions and a map to our office, click here. Please complete the below form to schedule a consultation or submit an inquiry to our office.